Nobody gets married with the idea of having a divorce at some point. However, things happen and, sometimes, it just doesn’t work out. This is a very stressful situation and you will have a lot of things on your mind. 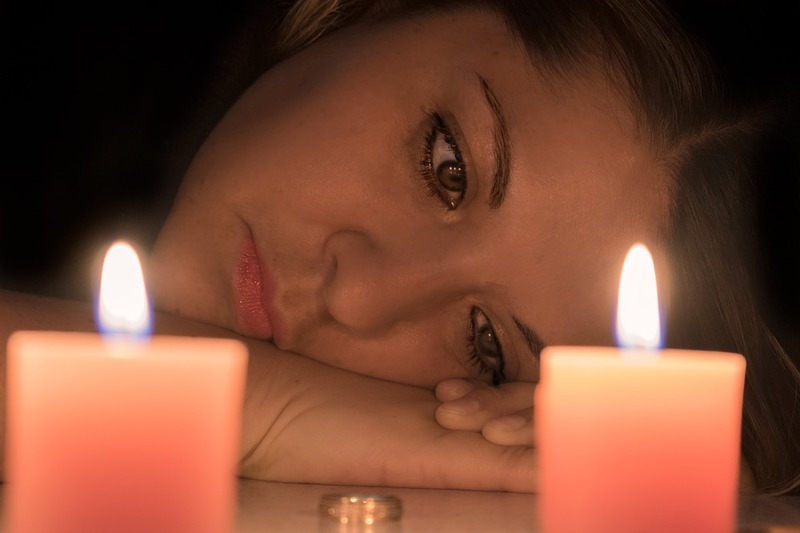 The first step towards getting a divorce is to contact a specialist such as Marrison Family Law. They will do all you can to make sure that your divorce is as amicable as possible, and that all elements are arranged properly, in a satisfactory manner. However, you will probably still find that there are a lot of words that will get thrown about, both in conversations and on paper, that you do not understand. With everything that is going on, you may not feel like asking what it means. Or perhaps you think you already know what things mean, but you are mistaking. The following aims to address some of the most common jargon you will come across. You will probably have heard of the terms “child support” and “alimony”, and you may believe they are the same thing. In actual fact, they are not. Child support is the money you pay to your ex-spouse to help with the cost of rising children. Alimony, by contrast, is money you pay to your ex-spouse to keep them in the standard of living they were accustomed to, whether you have children or not. Alimony does not always have to be paid, but child support must be paid if there are children involved in the relationship. Decree absolute. This is the conclusion of your process and, once you have it in your possession, you are no longer married and free to marry another person. Uncontested divorce. This happens when parties are in complete agreement and do not need the court to make decisions for them. Limited divorce. This means that the couple has officially separated and legal arrangements are in place for issues such as alimony, child support, and visitation rights, but the decree absolute has not yet been received. No fault divorce. This happens when people want to separate without legal grounds (adultery, abuse, mental torture, nonconsummation of marriage). In this case, the parties have often already been separated for several years. In fact, that is sometimes a legal requirement before a judge will agree to providing a decree absolute. There are, of course, many other terms that you will come across. However, these are probably the most important ones, and the ones you really need to understand if you have started divorce proceedings. Also, do remember that, although you have a lot on your plate, many things to think about, and probably a lot of heartache as well, don’t be afraid to ask your legal counsel questions. Marrison Family Law is there to help you through this difficult time, and that also means explaining the things that you may not be sure about. What Do Oncologists Do ?